BLOOMINGTON, Ind., Dec. 8, 2017 /PRNewswire/ -- Blake's Nut Free is a nut-free snack brand started by two Indiana MBA students, Blake Sorensen and Alex Marijan. 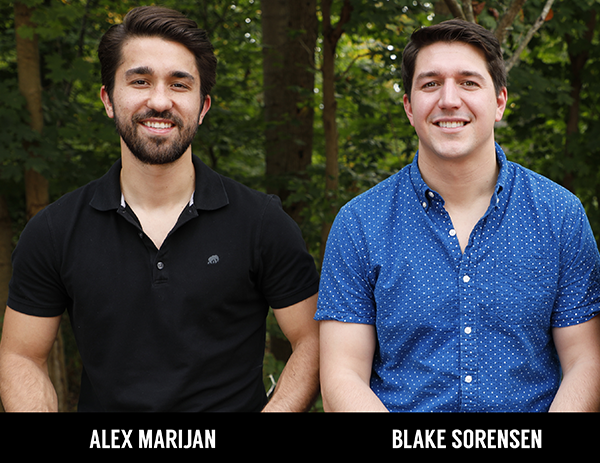 They launched on Kickstarter on Dec. 6 and raised over $20,000 in 48 hours. The company offers incredible tasting, seed-based snack bars, a much-needed solution for the millions of people suffering from nut allergies. 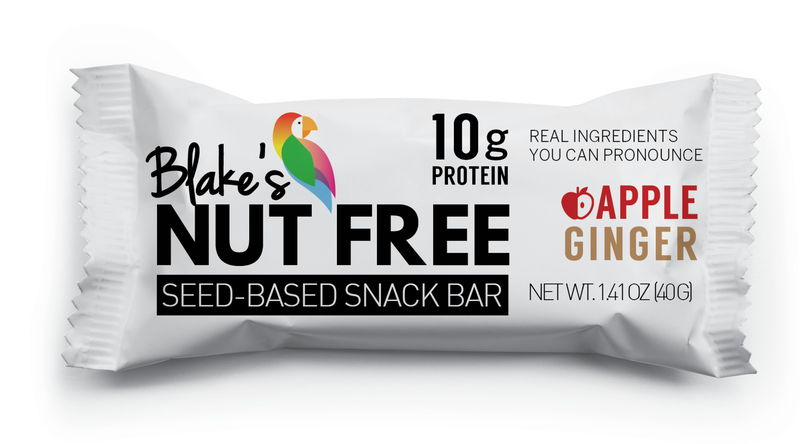 Besides being 100% nut free and gluten free, the bars are packed with 10 grams of protein, contain no more than 8 grams of sugar, and are only 160 calories. Blake's Nut Free bars are made using real ingredients you can pronounce. The inspiration for the brand came from Blake having a deathly nut allergy. He knows first-hand the struggles of finding healthy, on-the-go snacks that taste great and don't contain nuts. This frustration with the current options on the market prompted him to begin making bars in his kitchen. Once the recipe was perfected, Blake knew that people with and without nut allergies would love this product. After partnering with the best nut-free manufacturer in the world to make the product, the company was born.